Local hop supplier focused on providing premium quality hops and uncompromising service. Our team is driven by a profound appreciation for our natural resources and a heartfelt respect for the communities and customers we serve. Fraser Valley Hop Farms will see more farm equipment in the fields during August, 2017. Over 12,000 Cascade and Centennial Hop varieties will be planted and likely mark the companies very first harvest. 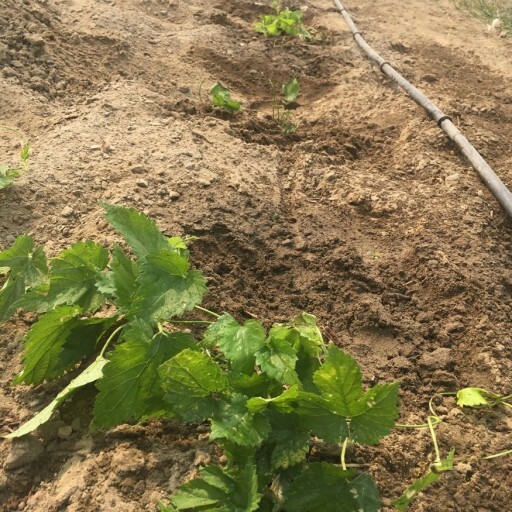 Sign up for email updates from Fraser Valley Hop Farms Inc.